Ski instructor Oli Partrick originally destined to play football having been scouted to play for Leicester, Oli traded his football boots for skis full time at 19, and has been tearing around the 4 Vallées ever since. Oli follows the snow year-round and can be found in New Zealand in the summer. He begins the southern hemisphere season helping to coordinate the on-snow induction for all newly employed instructors. Alongside his regular instructing duties, Oli is the trainer for up and coming “rookie” instructors aiming for their NZ level 1 & 2 exams. In addition, he runs the Turoa Race Academy for 10-16-year olds providing on the hill training, fitness and goals & performance analysis. Currently working towards his BASI level 4 (ISTD), Oli is always looking to improve, and can be seen working towards his own goals when he isn’t teaching. 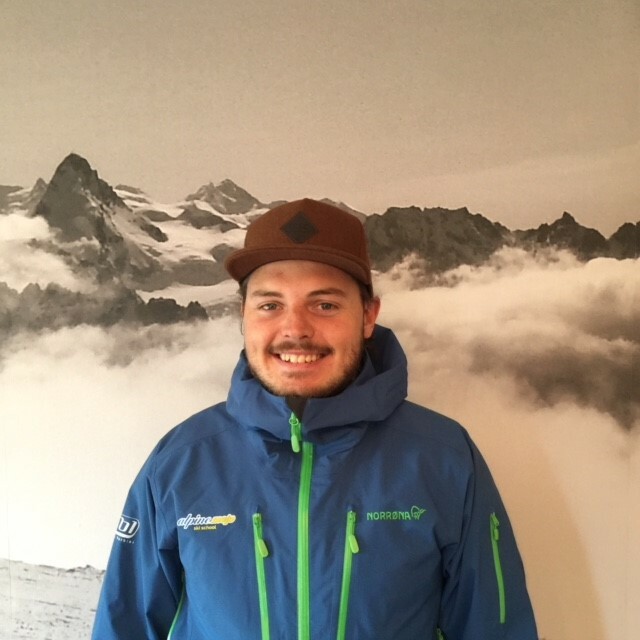 An enthusiastic instructor, Oli’s passion for skiing is obvious, and clearly reflected in his client’s smiles and laughter! 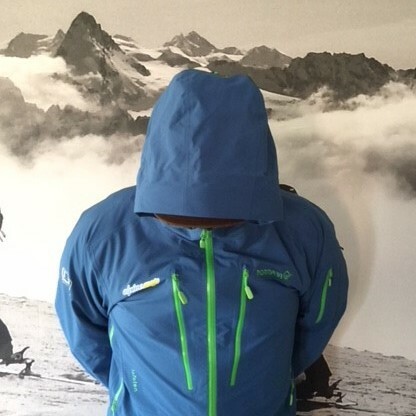 If you think you might like to book ski lessons with Oli please do get in touch!